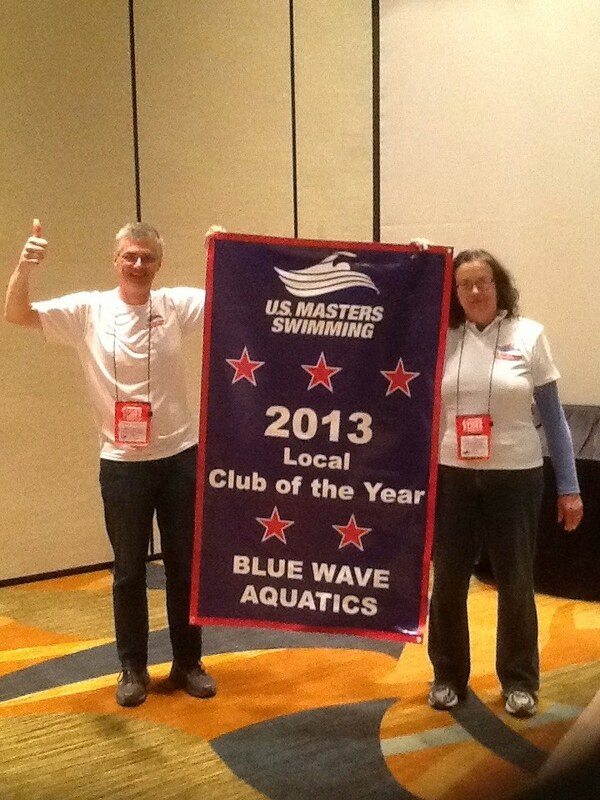 USMS Local Club Of The Year Blue Wave Aquatics!!! End of Year (EOY) Registration starts September 1! 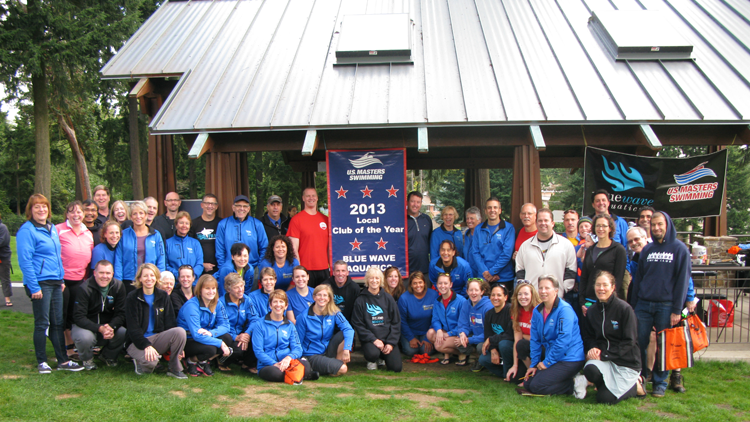 The total membership fee for new swimmers registering for September and October 2013 is $31. If your friends are not yet registered for 2013, now is the time to do it. Get them in the water!